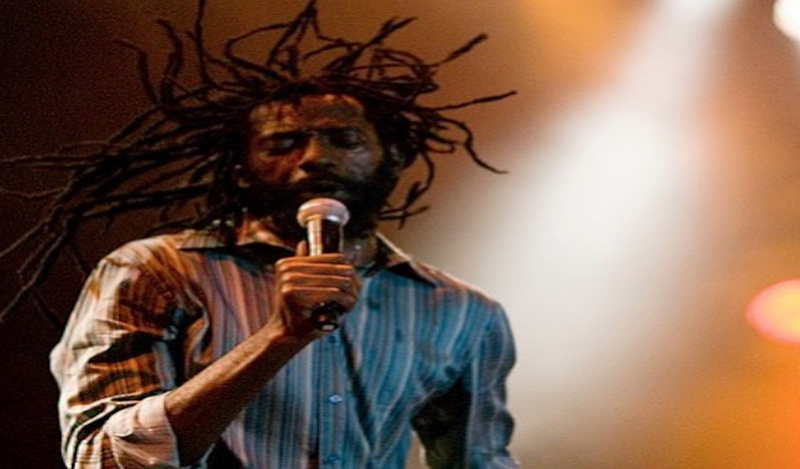 Buju Banton has officially begun his tour around the Caribbean as he landed in The Bahamas for his second show. 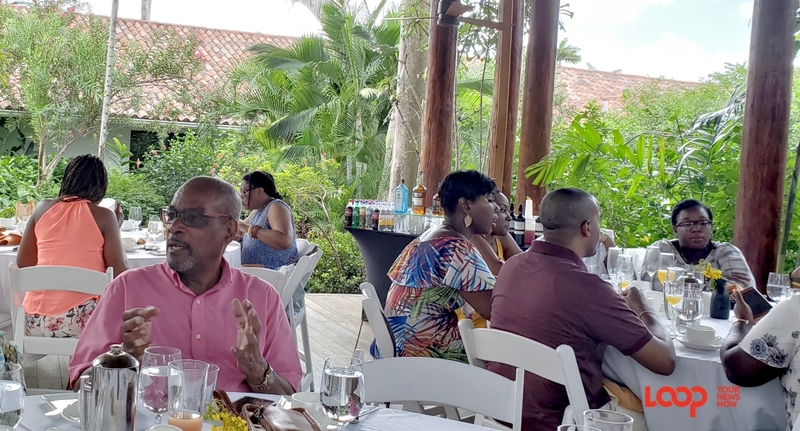 The star of the Long Walk to Freedom tour was greeted by shrieks and squeals from excited fans as he touched down in Nassau ahead of his concert on Saturday, March 30. 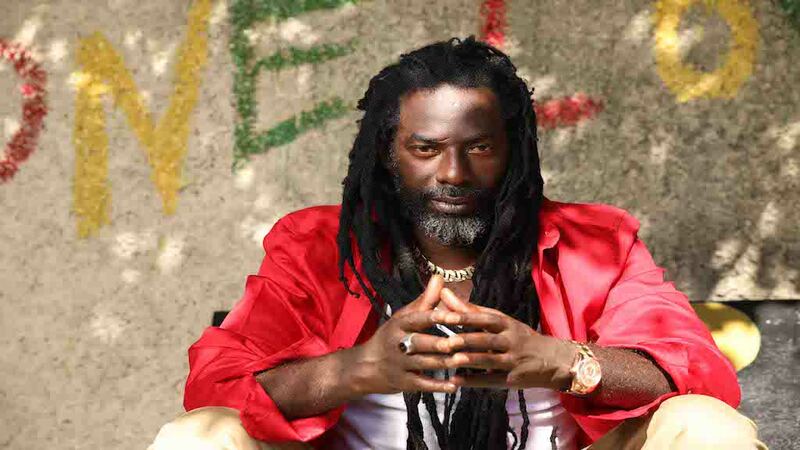 In a video posted to his social media pages, Banton looked jubilant as he surveyed the stadium grounds where the show will be held. 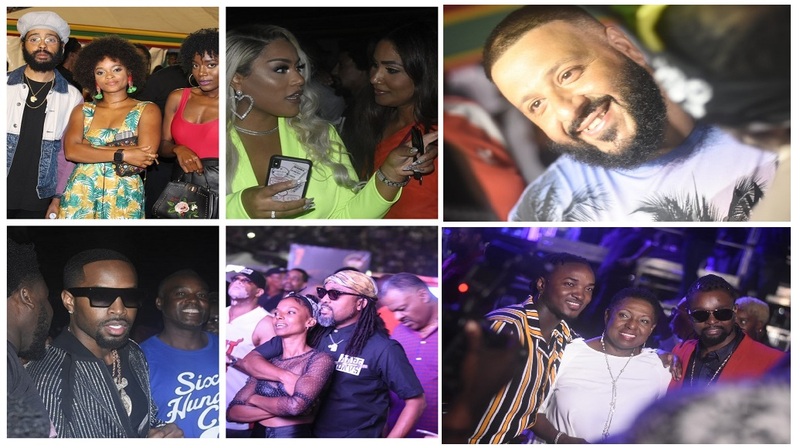 The Bahamas leg of The Long Walk to Freedom is being staged by Paradise Productions and will feature performances from rappers Kodak Black and Lil’ Duval, Nigerian singing sensation Davido , Jamaican DJ Ritchie Feelings and many Bahamian artists including Willis & The Illest, DJ Ignite, DJ Studda & Mix-A-Lot, Kase 1 Hunnid, Jah Hem. The show will be preceded by a welcome back party tonight. Banton's second show since being released from jail will take place just as his first song drops. 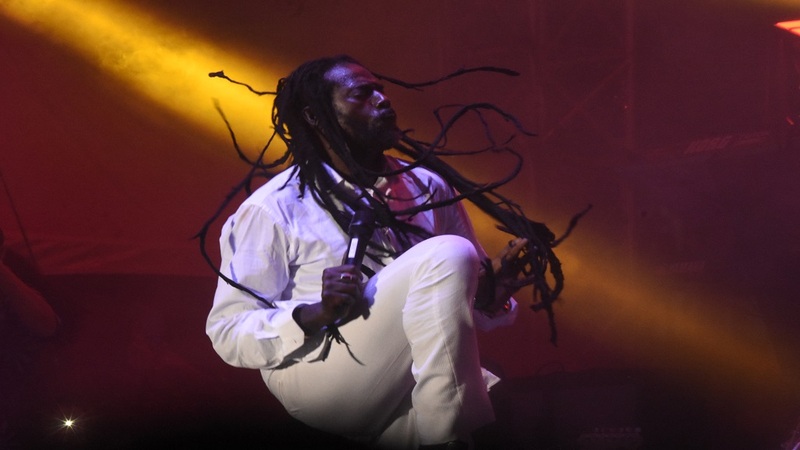 The song, False Pretense, features vocals from his two songs Jahazeil and Markus Myrie.